*U.S. second pressing. Contains 12 tracks total. A photo of the disc is included in the RAR file. 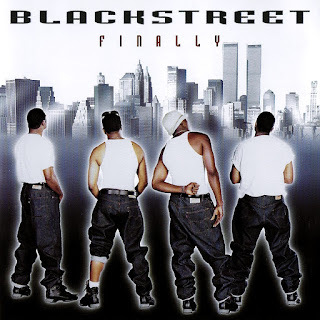 The title is a not-so-subtle admission that it took a little longer than expected for Blackstreet's third album to hit the shelves. Delays are commonplace in pop music, but they're not welcome, since part of the game is capitalizing on recent successes -- in this case, that would have been "No Diggity," a Teddy Riley masterpiece that broke Blackstreet big. Finally didn't arrive quickly enough to expand on that success, but it feels as if it could have followed shortly after Another Level, since Riley doesn't really expand their sound that much on the third record. That's not to say it isn't enjoyable, since Riley knows how to make infectious funk and seductive ballads. He also knows that cameos sell a record, and he's loaded this disc with appearances from celebrities like Stevie Wonder and Janet Jackson. It's fun to hear the guests appear, but it takes away from Blackstreet somewhat, especially since the guests are the only noteworthy things on a few cuts. Nevertheless, there's no discounting Riley's skills, and he delivers some dynamic grooves and soothing slow jams throughout the record. They're not radically different from those on Another Level, but in a way, they don't need to be. 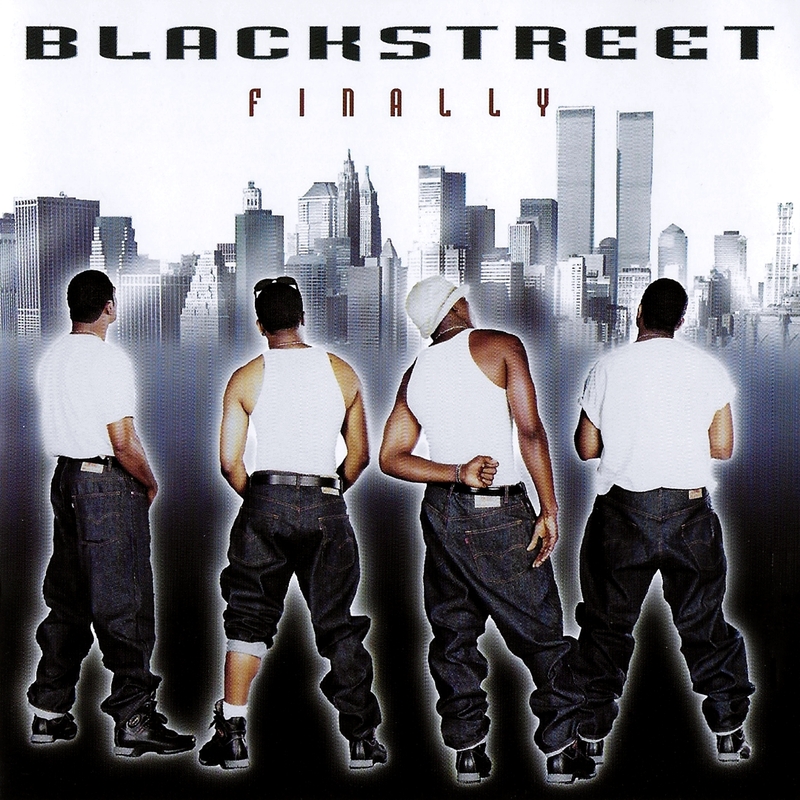 At their best, Riley and Blackstreet are among the best '90s new-jack soul has to offer, and there's just enough of the group at their best on Finally to make it worth the wait. And I say... finally! Thanks, Lass! I know. That CD is scratched beyond belief. Delays due to scratched CD's is something that won't go away for some time and that goes for all 3 of us.